Vantage Pointe is a large high-rise condomonium complex found in Calgary’s inner city Beltline community formerly known as Connaught. Developed by Pointe of View, the building was completed in 2006 and is home to more than 350 units across 26 stories with floor plans / design geared towards younger generations. 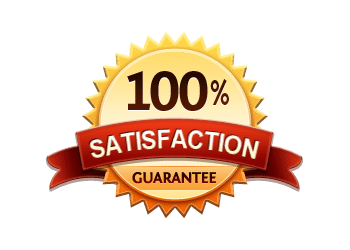 Questions about Vantage Pointe Condos for Sale? 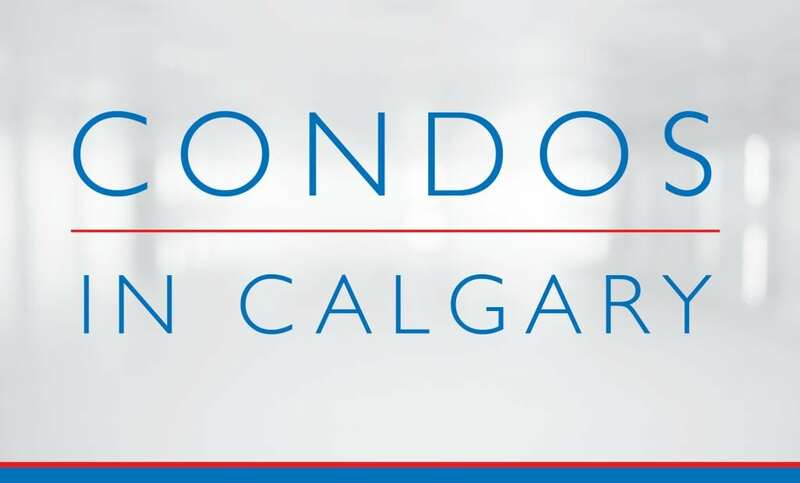 As a highly experienced condo specialist and REALTOR® in Calgary, I guarantee to help guide you every step of the way through your next condo purchase while making sure you have all the information necessary to be able to make only the best decisions.